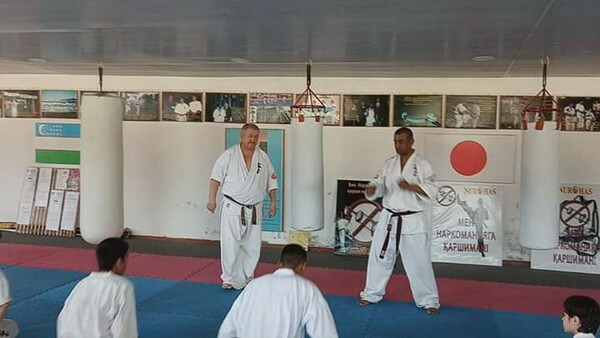 Branch Chief Khasan Nazarov and Sensei Mutal Nazarov, heads of the Shinkyokushinkai Center of Uzbekistan NUR-HAS, organized a training seminar in Navoi, Uzbekistan, on March 3, 2019. 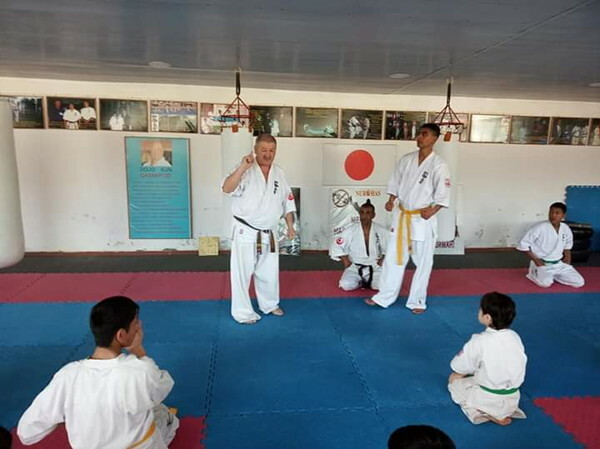 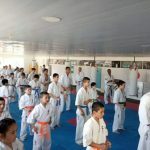 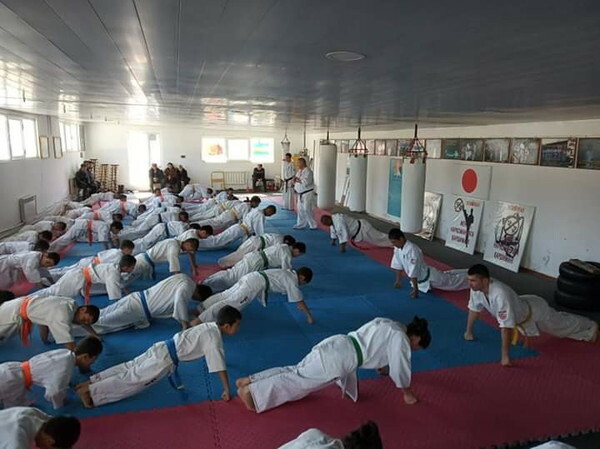 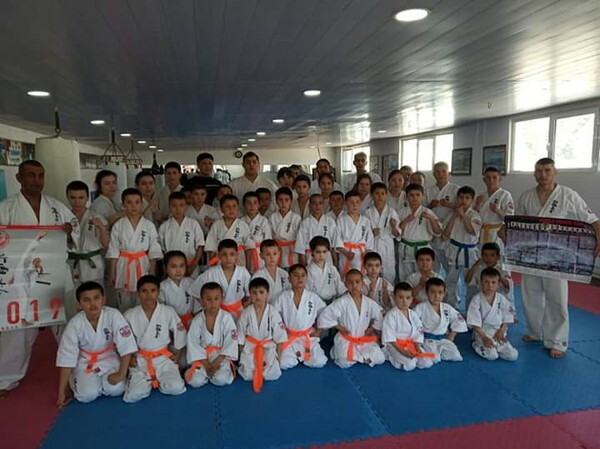 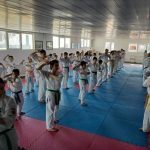 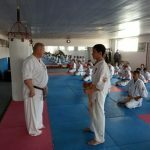 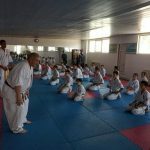 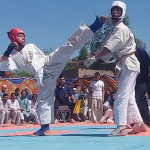 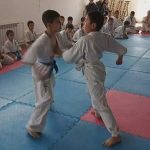 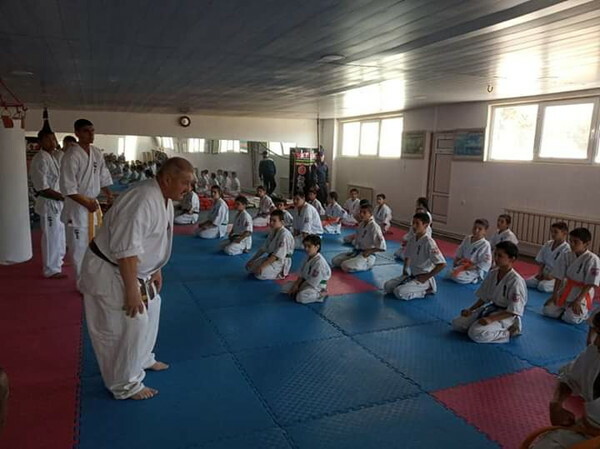 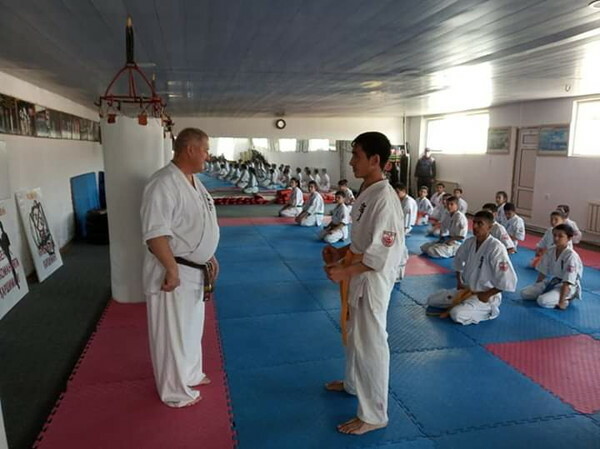 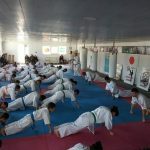 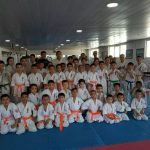 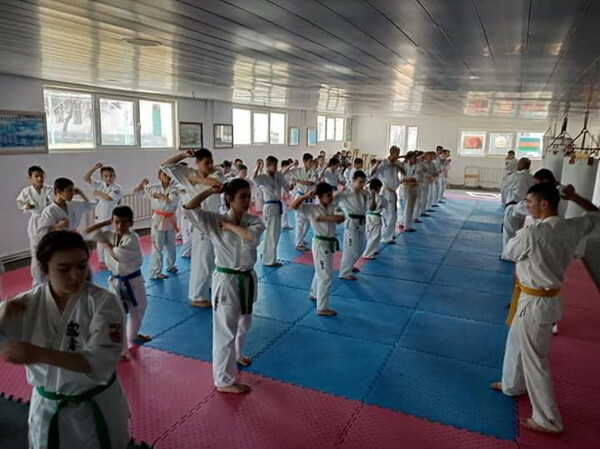 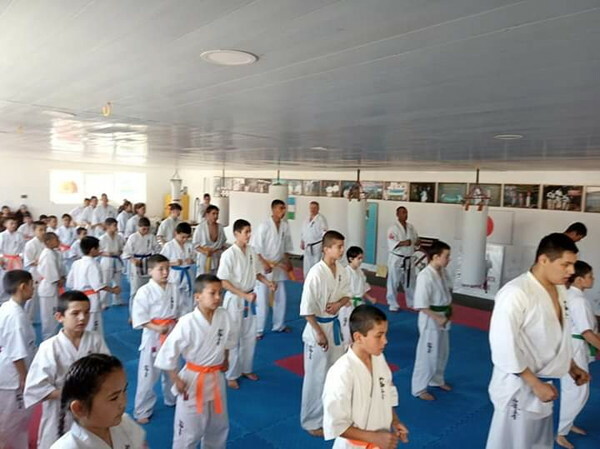 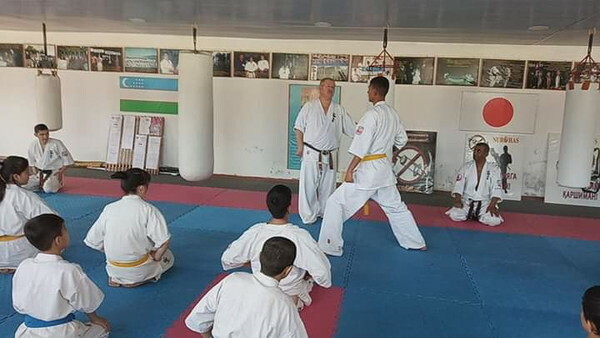 More than 50 young Karatekas and their instructors from Bukhara, Samarkand and Navoi regions of Uzbekistan took part in the training seminar. 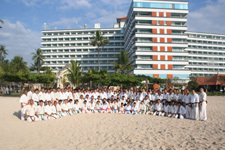 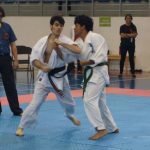 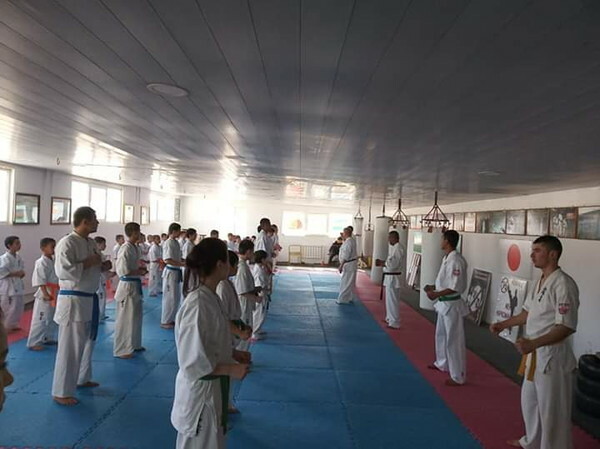 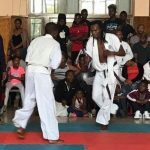 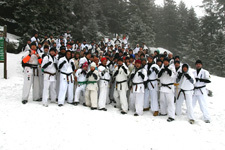 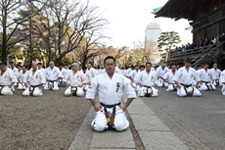 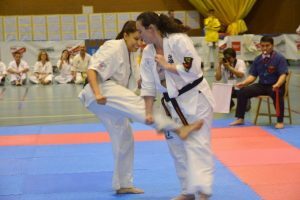 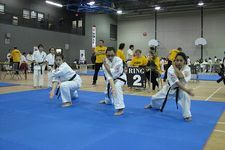 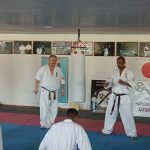 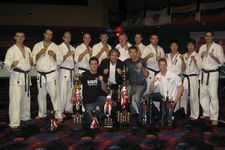 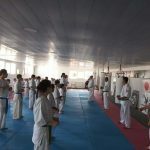 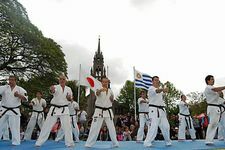 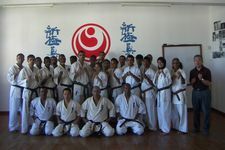 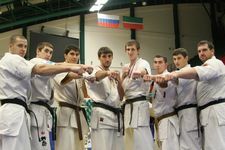 The aim of this event was to improve and unify the techniques of Shinkyokushinkai Karate. 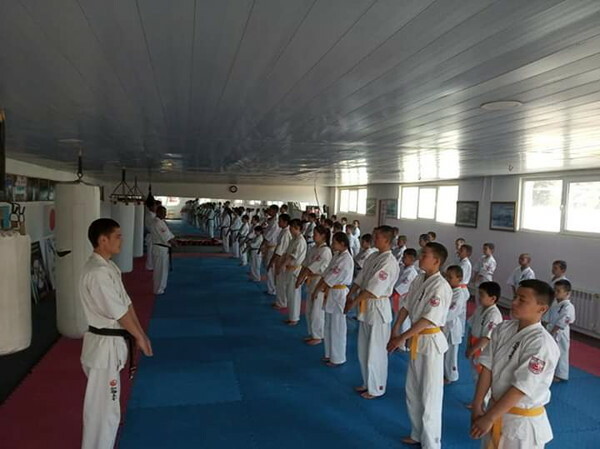 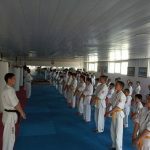 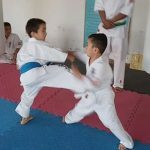 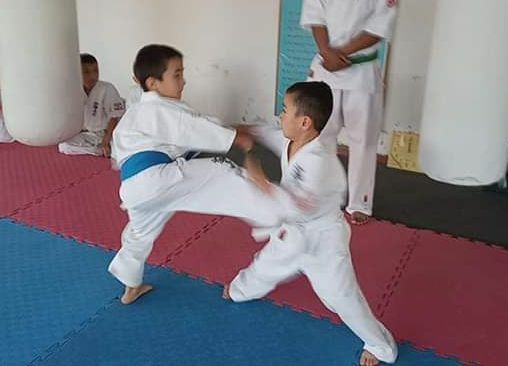 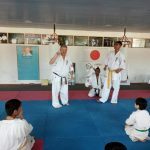 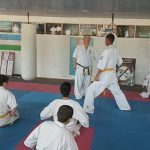 Such joint training allows young Karatekas and coaches to diversify the tactical techniques that increase the level of our fighters. 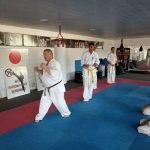 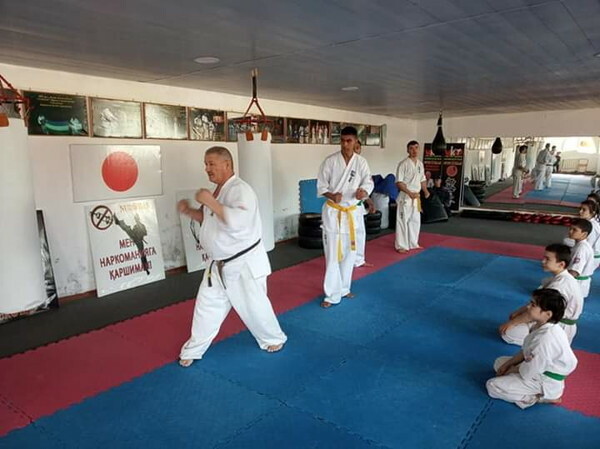 Instructors and their students trained in sparring and self-defense, and also exchanged experience by working in pairs with sport equipment.